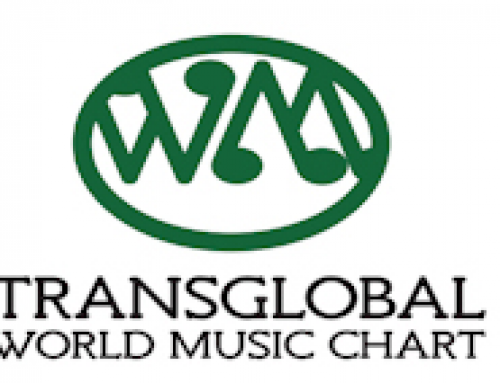 inJazz: application form now open! Zie onderstaande nieuwsbrief van inJazz. 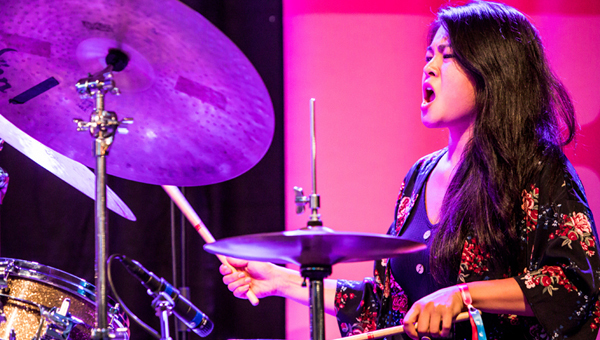 Attention to all Dutch musicians and composers: the application for inJazz 2019 is now open! InJazz will take place on Thursday 27 and Friday 28 June at LantarenVenster and Kantine Walhalla. We hope to meet you in Rotterdam, the Netherlands! Dutch acts that apply will be considered for an official performance. 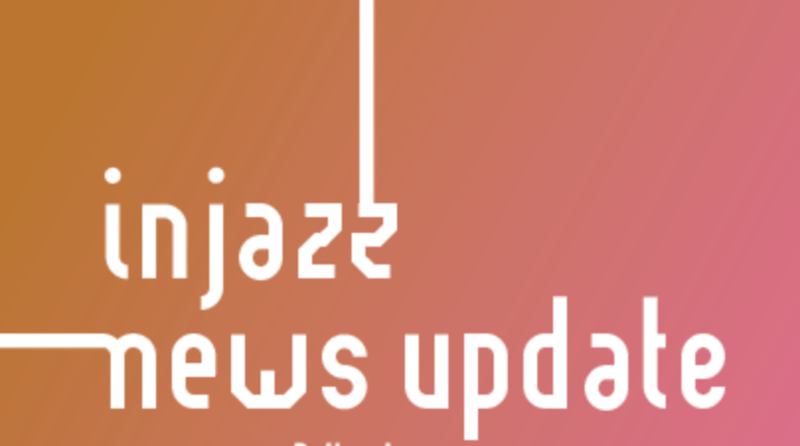 InJazz offers Dutch acts the chance to showcase their talent for an international network consisting of programmers, record labels, managers, bookers, journalists and other significant persons in the international jazz scene. The programme of the showcases should mainly consist of own repertoire by members of Buma. A committee consisting of professionals (labels, radio, programmers) will pick a selection of Dutch acts from the entries. InJazz also makes sure all performances will be professionally recorded (including rights). Please note: international acts can’t apply directly. A selection of leading European jazz festivals will propose international acts to inJazz. Apply now and tell your friends and colleagues! 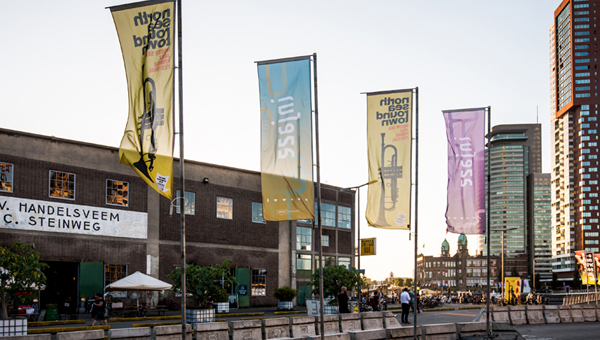 InJazz transforms the city of Rotterdam into the European capital of jazz and beyond. Holland’s celebrated showcase, conference and network eventwill make Rotterdam the place to be on Thursday 27 and Friday 28 June. With talent and ambition as tall as the city’s skyscrapers young musicians will show their skills on one of the nights during the festival programme at LantarenVenster and Kantine Walhalla. The inspirational conference programme on 28 June includes panels, matchmaking sessions, workshops and presentations. As usual the inspirational inJazz event will also serve as the prelude for a two-week jazz dream: North Sea Round Town and the NN North Sea Jazz Festival! By Dewi Kuen| 2018-12-05T15:32:48+00:00	december 4th, 2018|English, Internationaal, Oproepen|Reacties uitgeschakeld voor inJazz: application form now open!